I believe in the art of giving back and decided to make a difference to a horse in need. I decided to do so because I feel very blessed with the fact that a very kind American woman commissioned me to make two paintings for her. 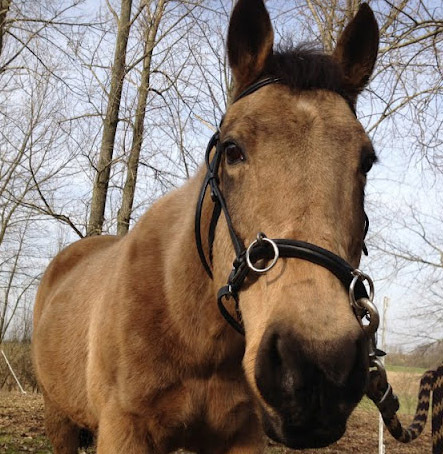 So, I searched for the ‘perfect’ rescue horse. At first, that wasn’t an easy one, because how do you even choose?! I would love to save them all! Anyway, Doc’s story wasn’t only an awful one (severely neglected, wounds and 60 litres of pus in her womb – which they cleaned out of course), she originally comes from the USA! Also, the word Sioux is in her name. 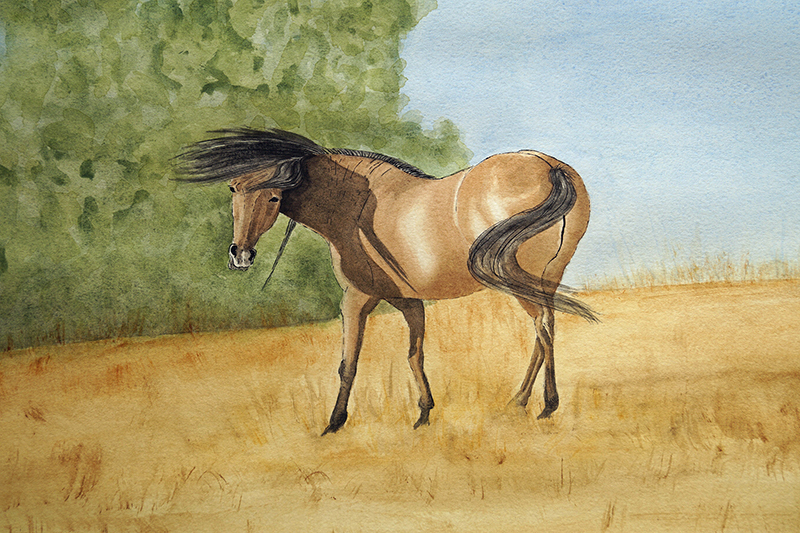 The horses I painted were an Appaloosa and two Paint horses. So, I see a connection because originally this all goes back to the beautiful Native Americans. It feels like giving back twice, to horses for inspiring me and to the USA for the possibility to paint for a beautiful and very kind woman (to me it’s extra special to paint if I have a beautiful connection with the person I paint for). Doc is now in a rescue centre where people are taking very good care of her! They will give me updates on her and I can always visit her. I will share updates on Facebook when I have interesting ones :). I also love the fact that Doc looks so much like the Mustang I painted in 2013 (see picture below). I believe in the art of giving back… and I also believe that everything and everyone is connected. Which for me has become clear again with these beautiful events. Thank you everyone for all the likes, comments and positive vibes! I am also on Facebook. I would love it if you like my page! How sweet! Good for you! years ago i worked with a horse rescue organization in America. There were many heros and heroines both human and equine.